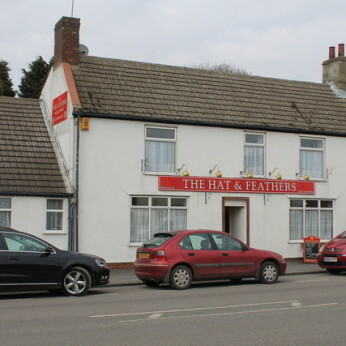 Busy, friendly typical Fenland village pub. Free house situated next to the village church. Steak nights Wednesday and Sunday. Beer garden and small car park at rear.